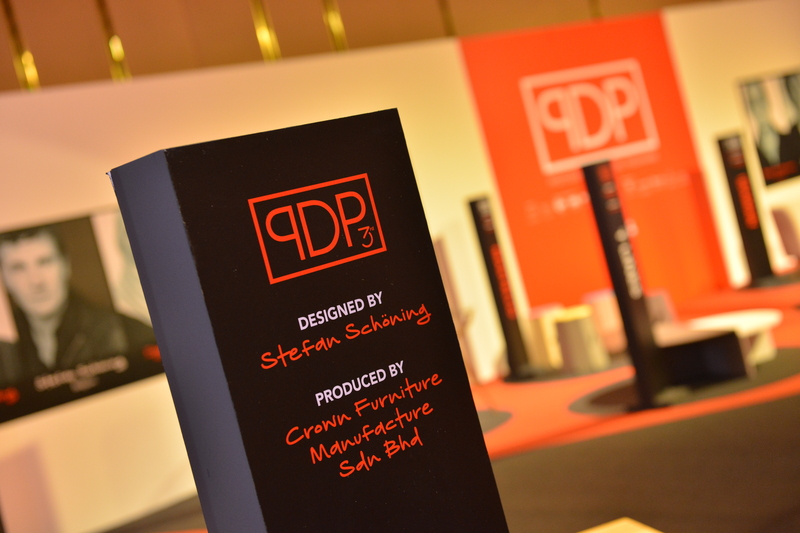 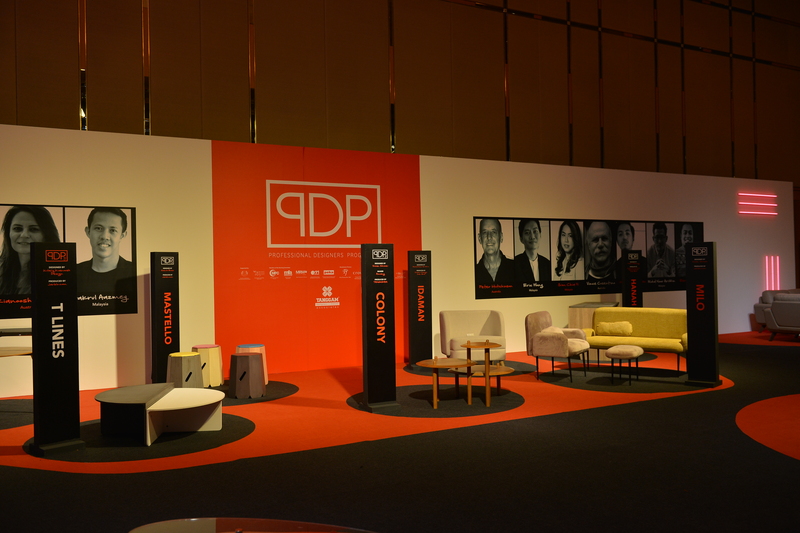 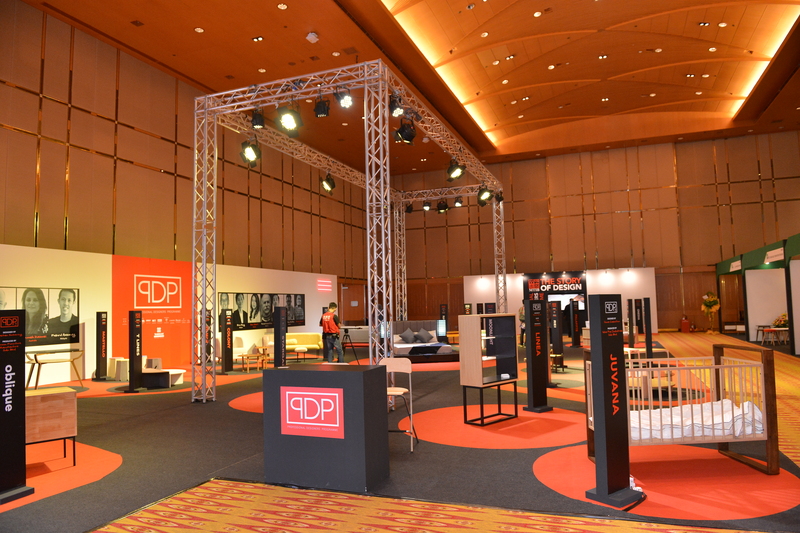 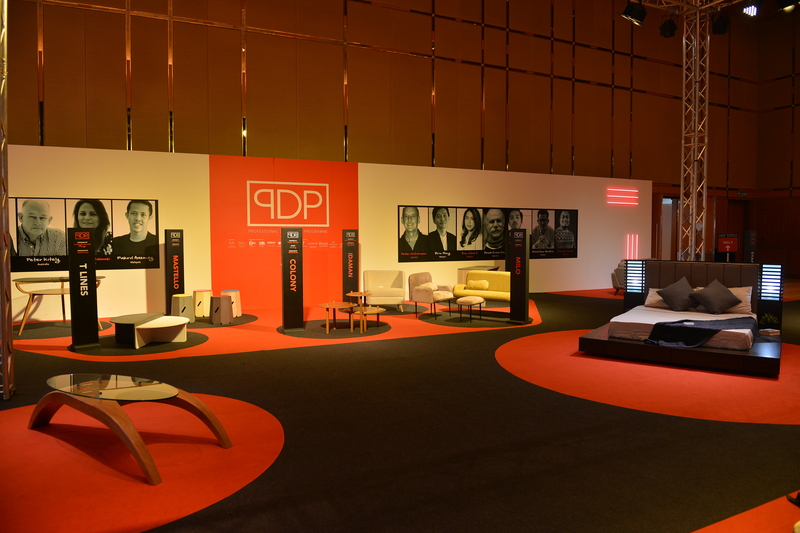 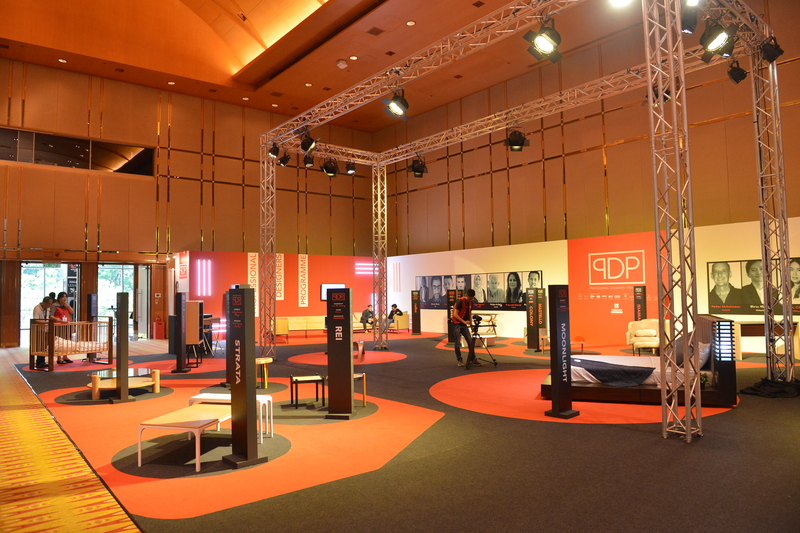 Making its presence felt, the 3rd edition of PDP comes with a fresh new outlook with a combination of European and Australian designers. 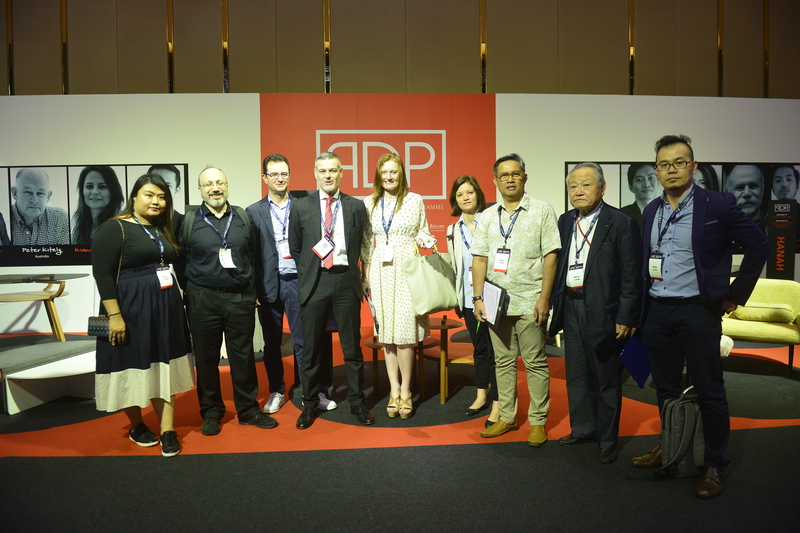 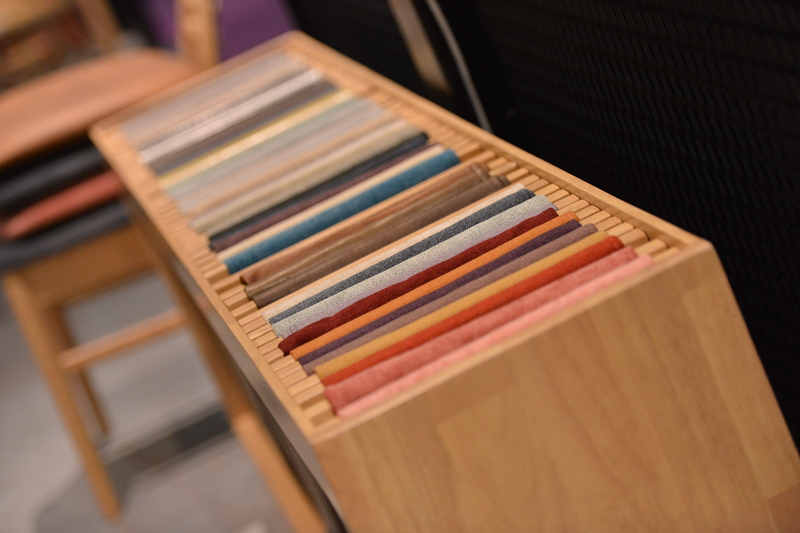 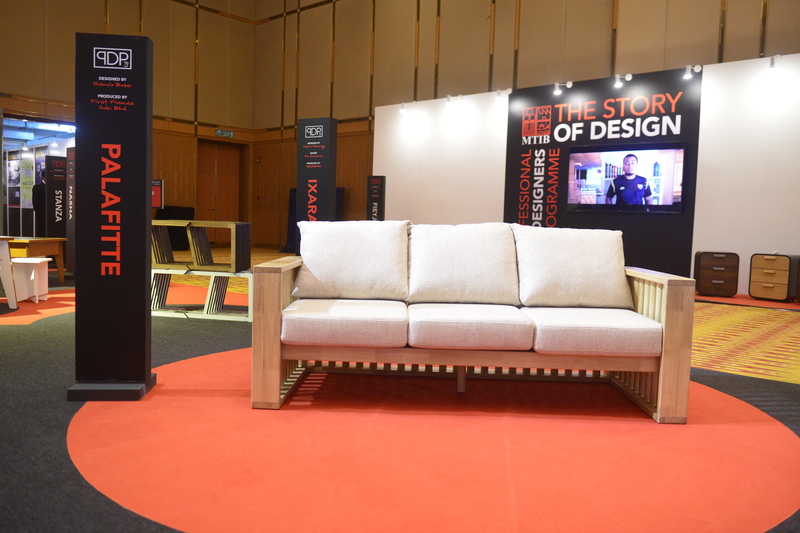 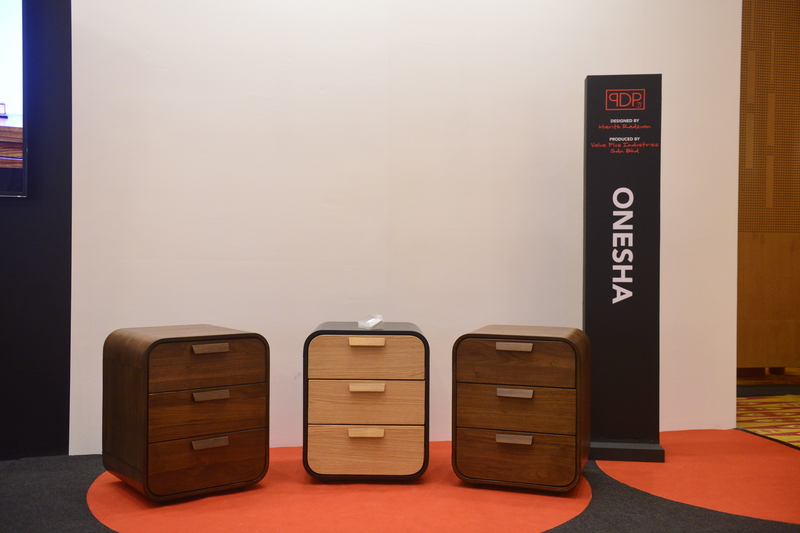 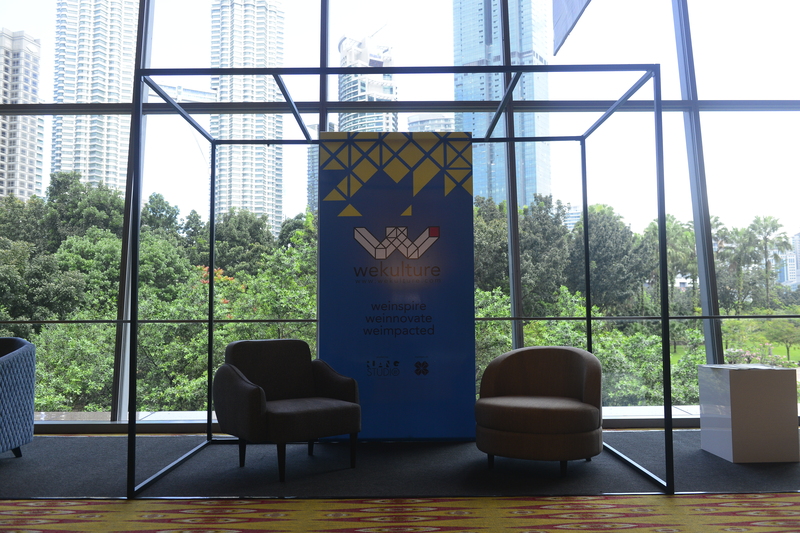 International designers are collaborating with local Malaysian designers from TANGGAM initiatives to produce the very best of furniture products for international markets. 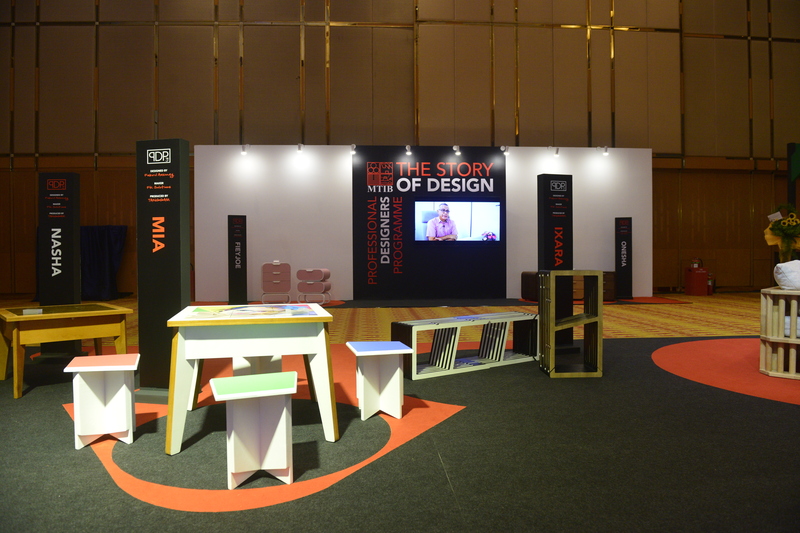 Come and experience the best of contemporary furniture designs inspired by leading international and local furniture designers. 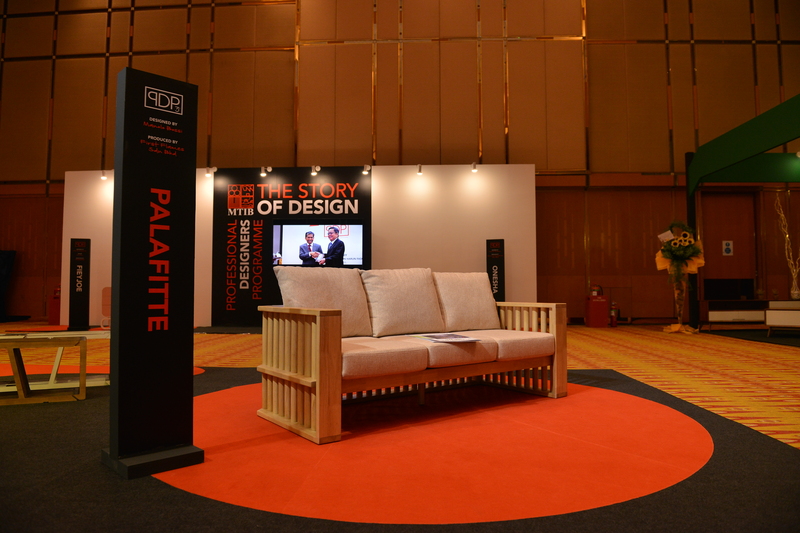 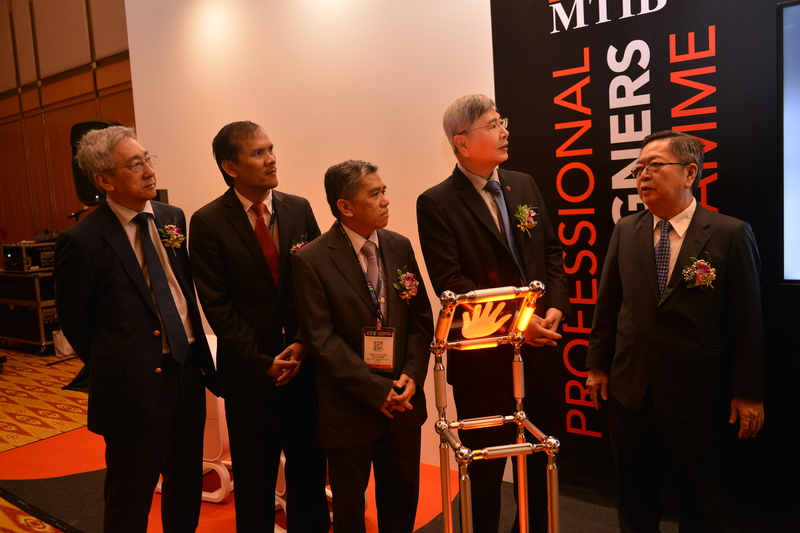 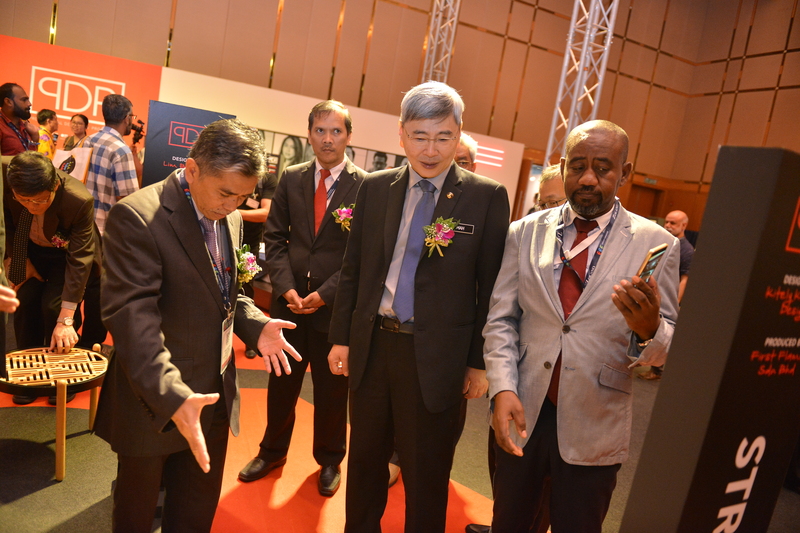 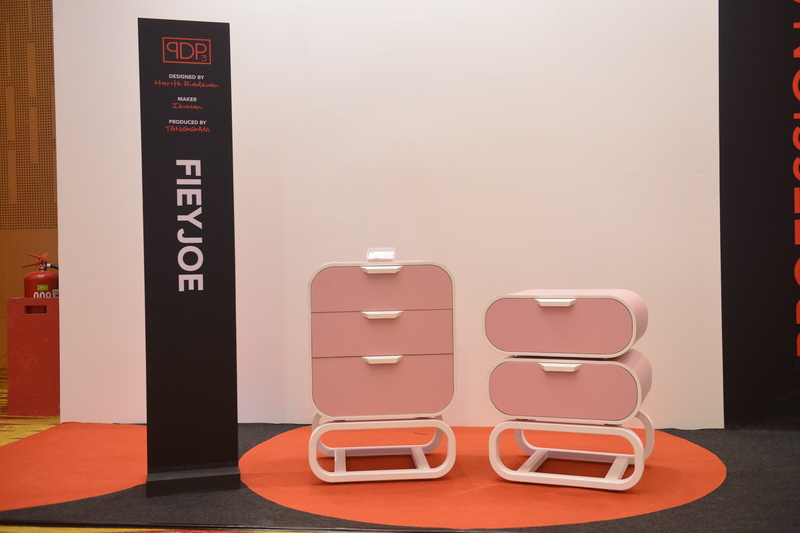 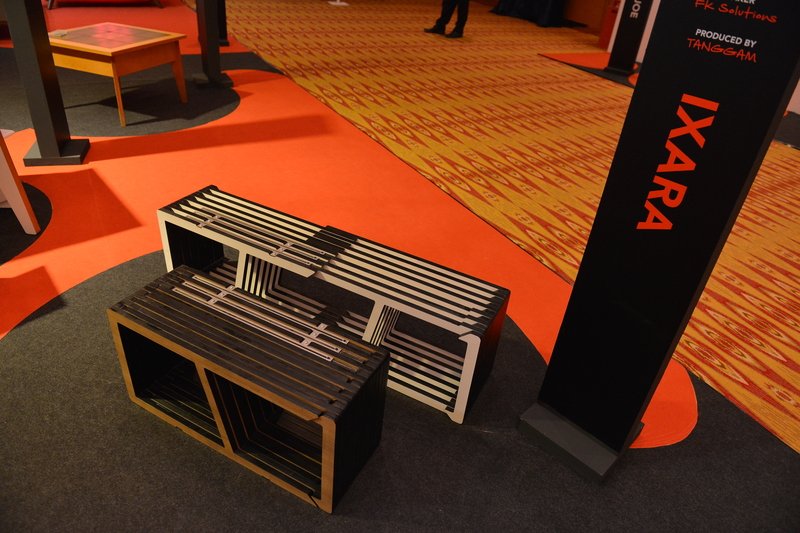 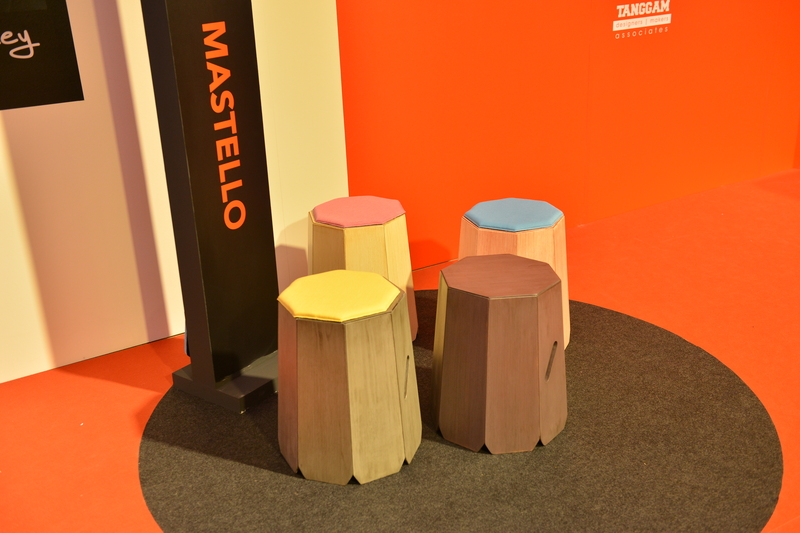 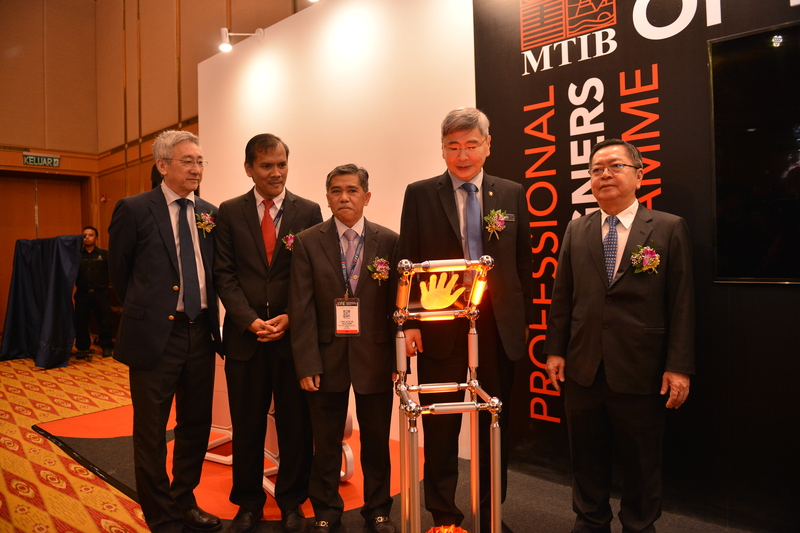 A design-led furniture platform in collaboration with Malaysian Timber Industry Board and fully supported by the Malaysian Furniture Council.